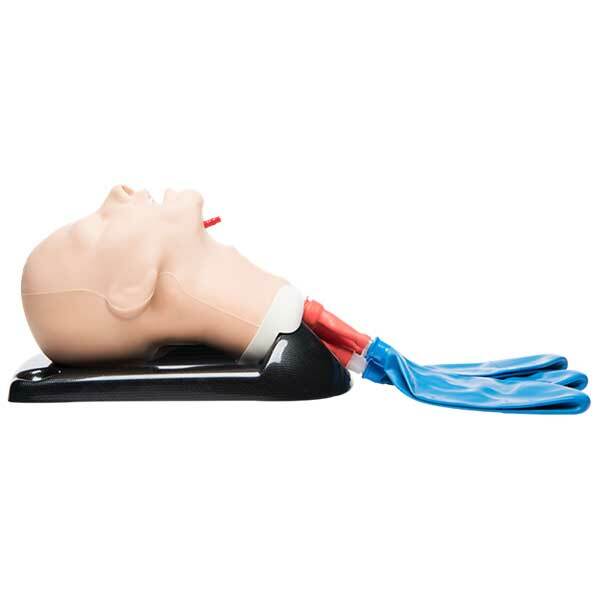 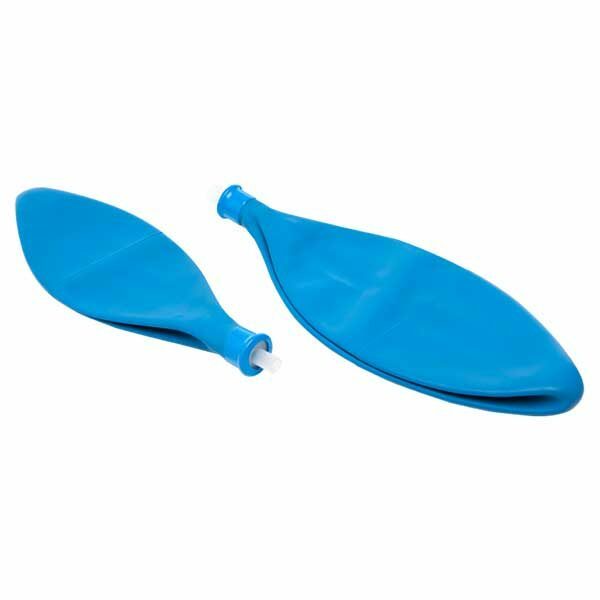 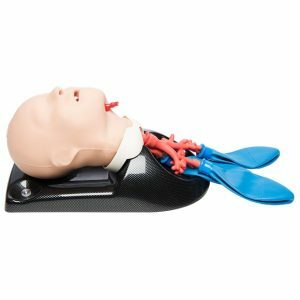 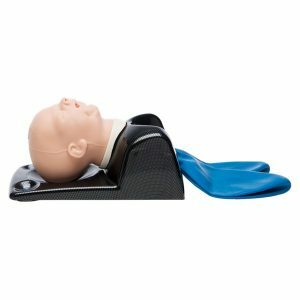 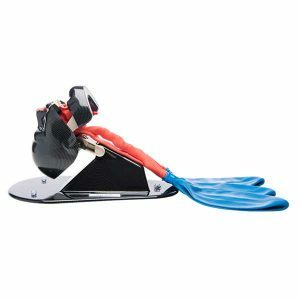 TruCorp AirSim Advance X features the uniquely constructed AirSim® airway and an anatomically correct nasal passage for visual accuracy and realistic feedback during airway management procedure practice. 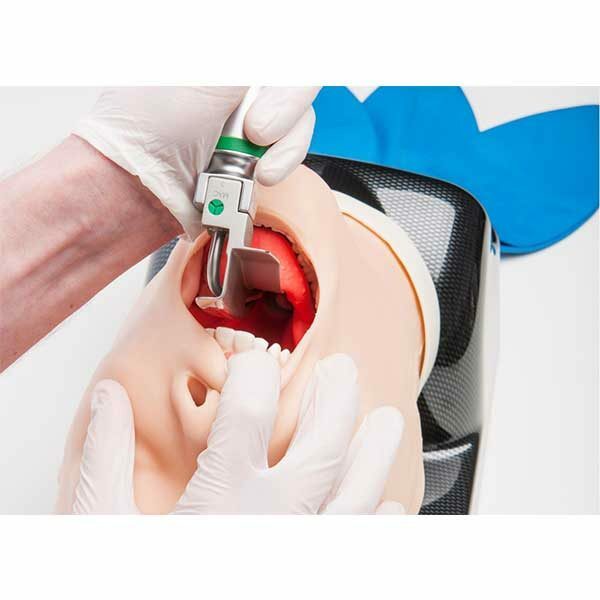 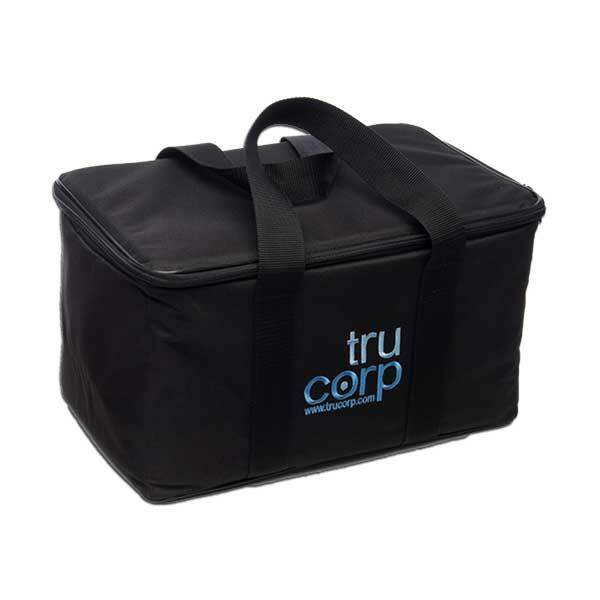 Durable and true-to-life airway is certified for over 20,000 intubation cycles. 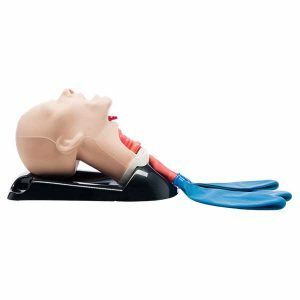 Silicone simulated skin covering offers a lifelike feel and more precise articulation during bag-valve mask ventilation training.